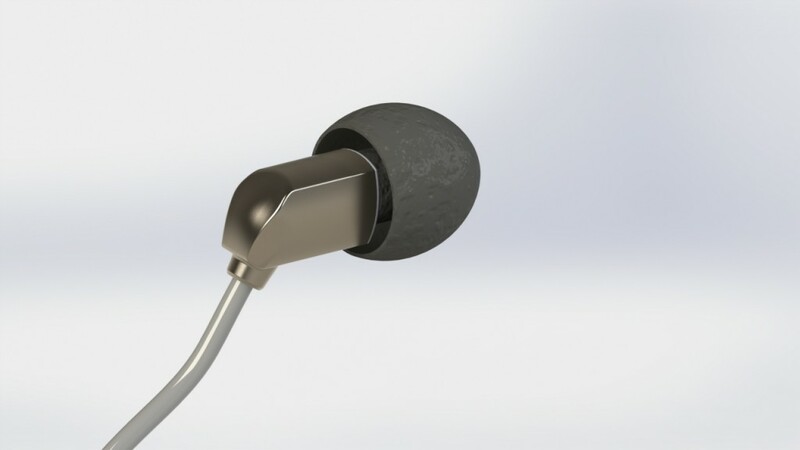 Design for the worlds smallest earphone with integrated woofer and tweeter for maximal sound quality on minimal volume. 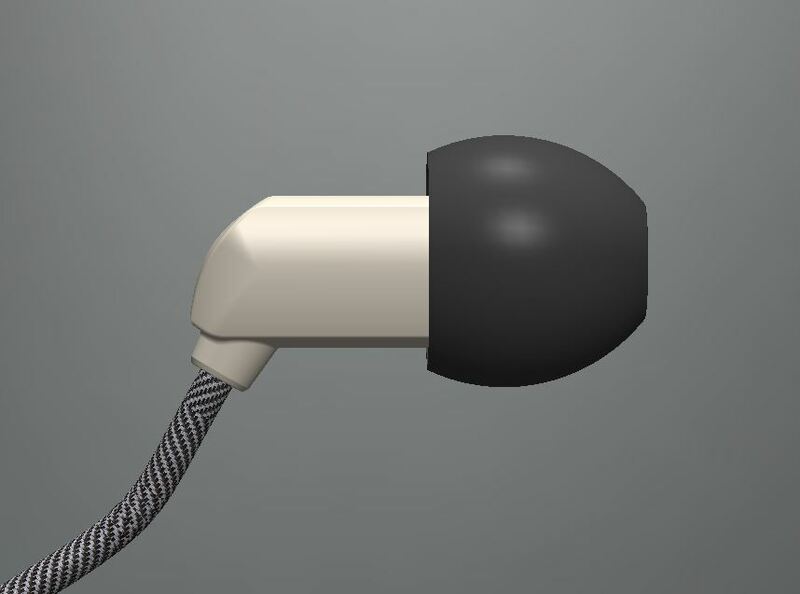 It’s a deep in ear fit that insulates very well from outside noise and can be used with all advanced audio players/phones. The design has been used for customer demos from the audio driver manufacturer.